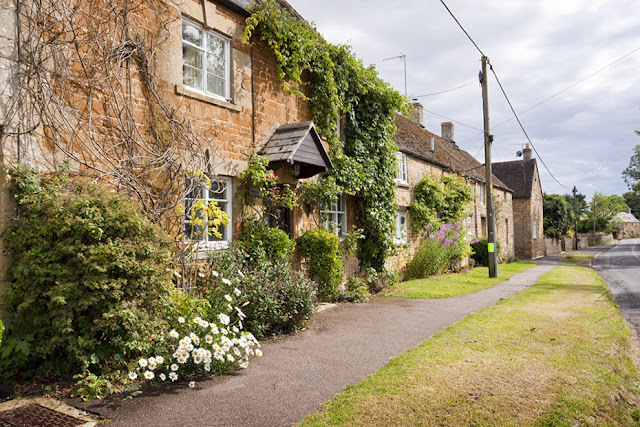 Situated in the Evenlode valley, Kingham, which was anciently known as Konigsham, is a beautiful unspoiled Cotswold village with some beautiful cottages mostly dating from the 17th and 18th centuries. 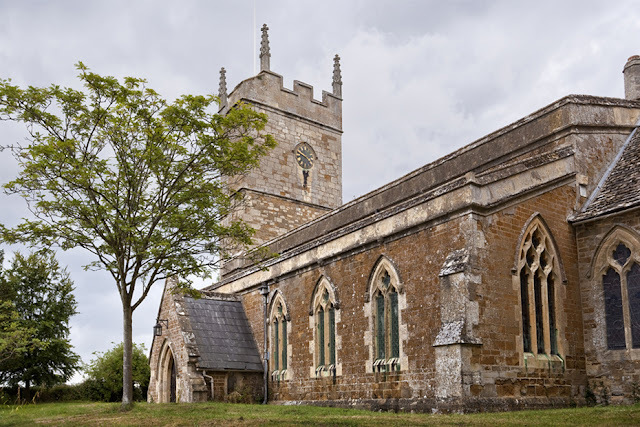 There has been a church on the site for at least 900 years. The font is 13th century; the spire, built as a slim replica of Magdalen Tower in Oxford, is 15th century. The nave roof, dated 1774, has carved and gilded wooden bosses. The rest of the church was remodelled in 1851-3 in Decorated style, but is fortunate in having the lightness of Georgian gothic rather than heavy Victorian. 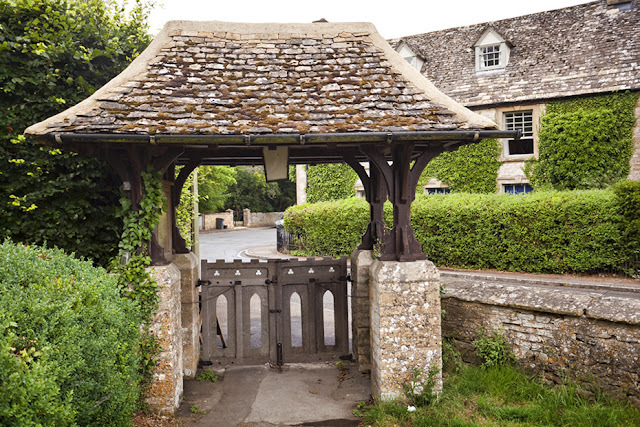 The Lych gate was erected in 1912 in memory of the Rev. S.D. Lockwood, Rector 1880-1911. To have a look inside the church, which is rather light and welcoming, visit it's page on 360 Degrees for a panoramic view. 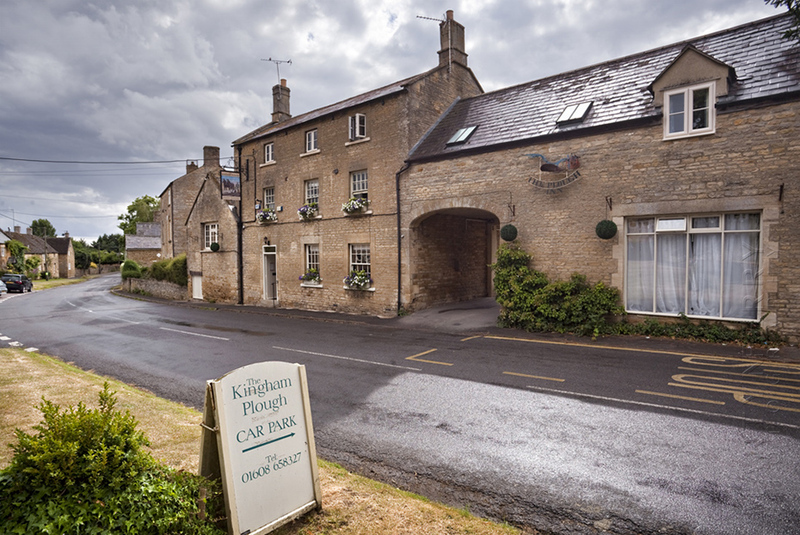 With the restaurant set in an atmospheric tithe barn, since opening in 2007, The Plough has won various awards, and this year Chef Proprietor Emily Watkins was winner of BBC’s Great British Menu. 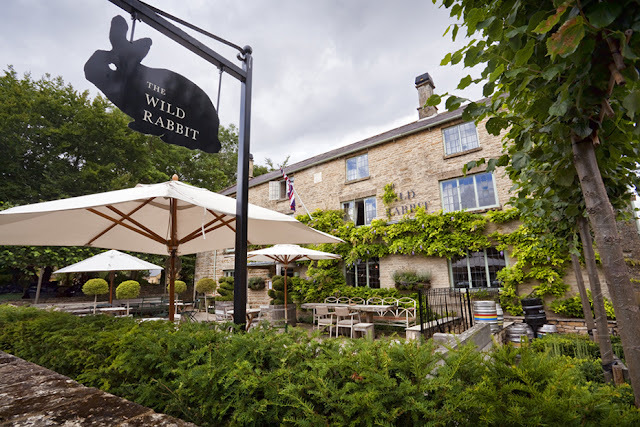 As if having one award winning pub wasn't enough, Kingham is also home to The Wild Rabbit, which was announced as the Pub Of The Year in the 2015 edition of the Michelin Eating Out in Pubs Guide. 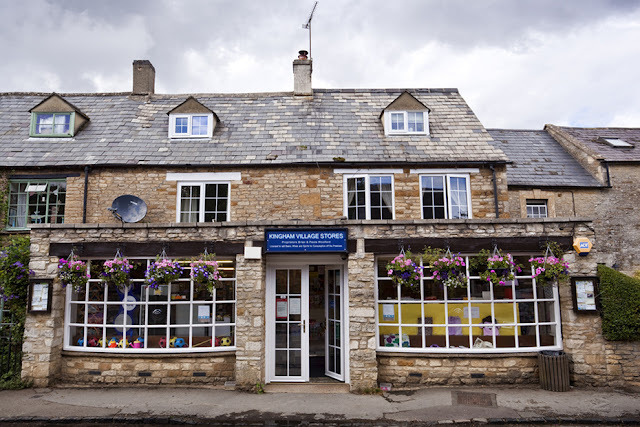 The pub has links to Daylesford Farmshop, located just up the road, probably the most famous farm shop in Britain, and founded by Lady Bamford, whose husband is the "B" in digger manufacturers JCB. 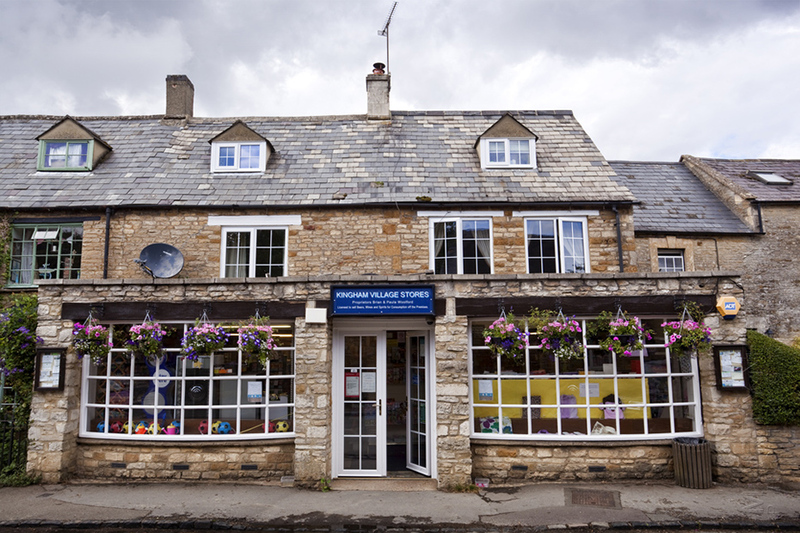 The local shop that sells locally grown produce and even does your dry cleaning. Blur bass-player Alex James lives on a sheep and dairy farm outside the village, which is also the location of The Big Feastival, an annual festival of music and food, staged in collaboration with Jamie Oliver. 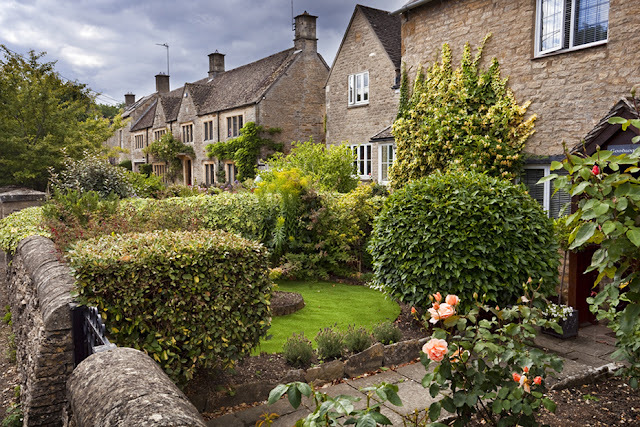 In 2004, a Country Life panel judged Kingham to be "England's Favourite Village". Not only that but, after assessing more than 100 popular villages, the Daily Telegraph in 2010, decided that Kingham topped the list as the best village of them all. Add to that mix a train station up the road, which takes passengers into Paddington in around 90 minutes, and it's not surprising to learn that house prices are slightly on the astronomical side. 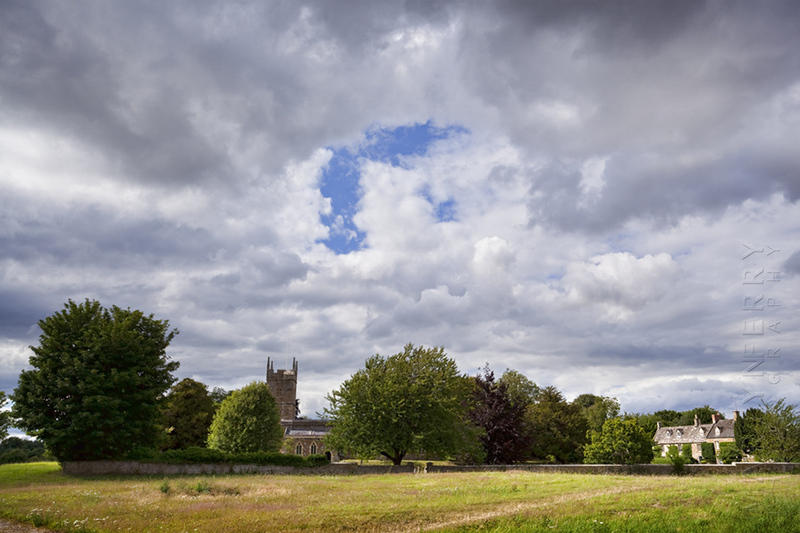 So for a rather small and unassuming village, Kingham more than holds its own. It is definitely something of a mecca for food lovers, and for those commuters who want live in a village environment, and can afford it. 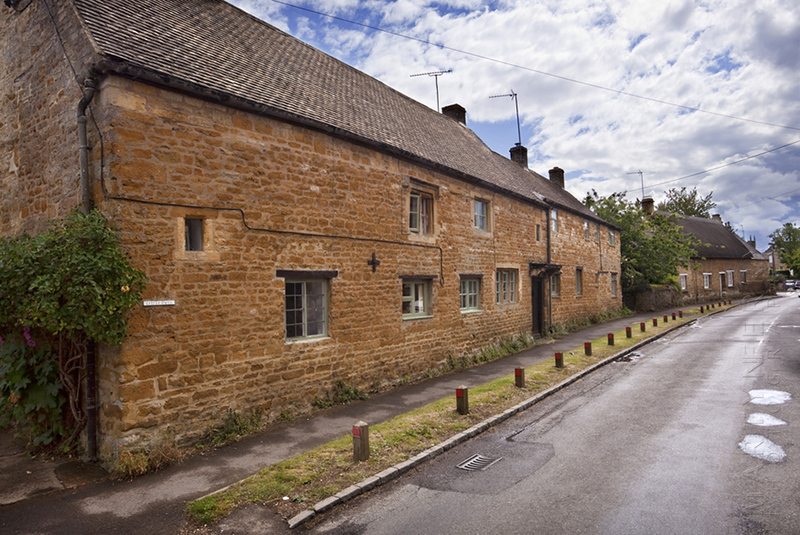 Thankfully though it still has a very old world feel to it, as it doesn't attract many tourists, and despite it's popularity, a majority of the properties are still owned by local families, so the village atmosphere is very much alive. 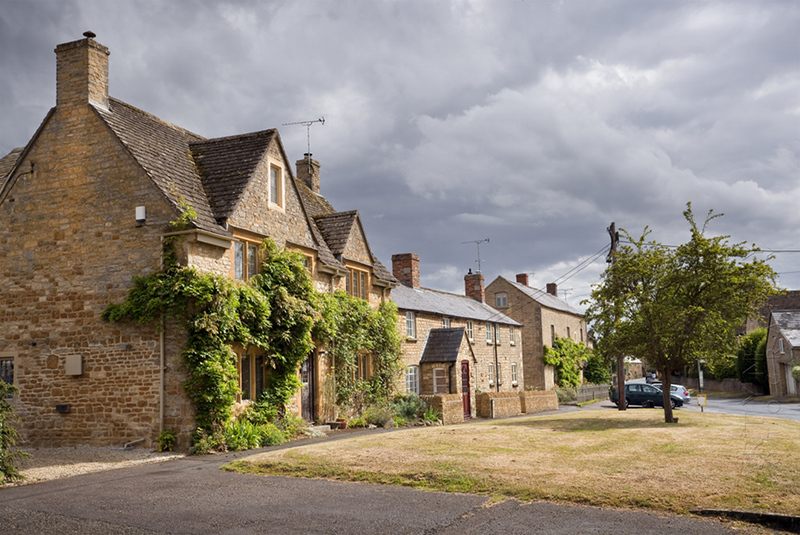 Often referred to as a picture book village, thanks to its thatched honey-coloured ironstone cottages, the next stop is Great Tew.